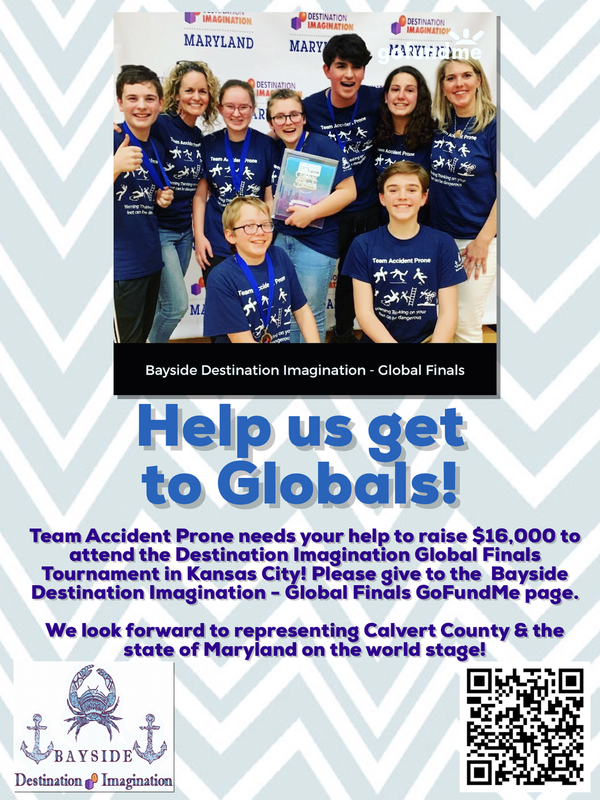 Help these talented kids represent Calvert County on a Global Stage! 100% proceeds of sales will be donated to Team Accident Prone to achieve IMPROV SUCCESS! All orders will be shipped via USPS Priority Mail.